Genex Star Vijay Devarakonda ever since the success of Pelli Choopulu, attained super stardom and from then on never looked back. He attained cult status among youngsters with rebellious attitude with Arjun Reddy. Geetha Govindam endeared himself to everyone and so too is the case with Taxiwala. Much has been spoken about his Bollywood entry. Earlier rumors spread that Vijay Devarakonda insisted on having Sridevi's daughter Janhvi Kapoor opposite him in a film. His craze increased tremendously after Janhvi showed interest in romancing him and Karan Johar branding him as the Sexist South Star. 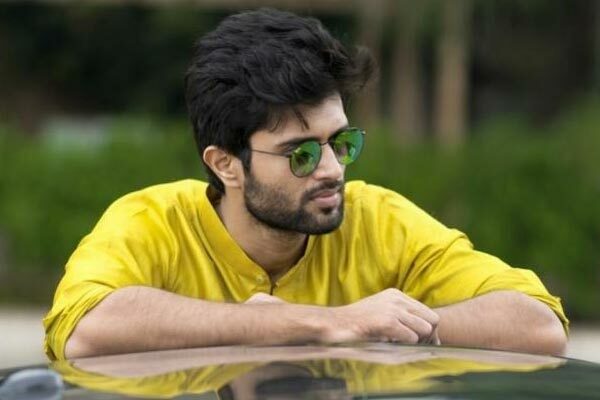 As per a buzz, Vijay Devarakonda will soon be making his Bollywood debut, not in a full length role. But, he will play a special brief role in a high budget entertainer that is slated for a grand release in 2020. Official announcement is expected soon.